Adventure and foodie are often synonymous with many runners. So without further ado, here is a city review from a runner’s perspective. This is a great running trail right in the heart of downtown. 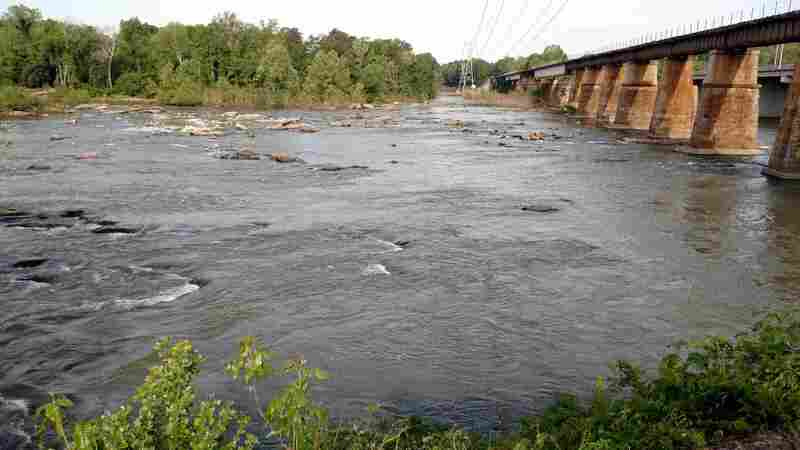 You can get great views of the Broad River. There is the opportunity to see all kinds of water birds and turtles. It is dog-friendly and there’s an exercise area at the start of the trail. It also provides a neat view of the Gervais Street Bridge, which you pass underneath. Insider tip: Start at 321 Laurel Street so you can experience the full 2.5 mile trail. A great cross-training opportunity exists at Saluda Shoals Park. Canoe and kayak rentals are available at the Environmental Education Center for $23/hour (prices as of summer 2018). 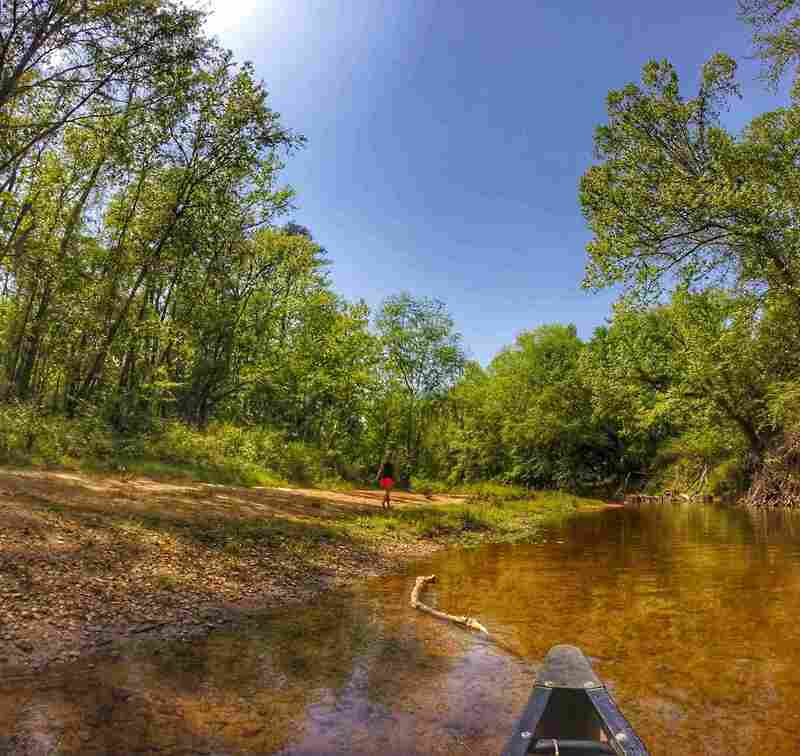 Paddling down the Saluda River is a great way to experience the city. The scenery is incredibly lush and the water is clear (you can see rocks on the bottom). You may see otters frolicking in the water. There are a few small rapids along the river which provide a little thrill. 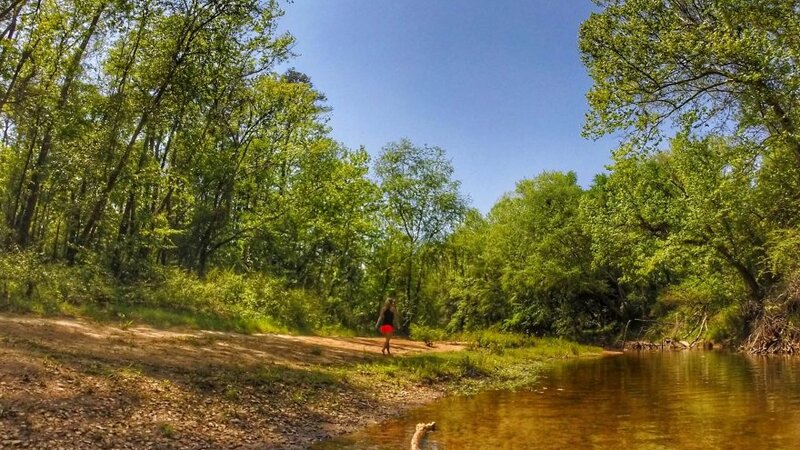 If you’d prefer to go for a run, the park also offers about 10 miles of both paved and unpaved trails, including the Greenway Trail that runs along the Saluda River. The Congaree National Park is a 25-minute drive from downtown Columbia. It is worth the drive! It has over 25 miles of hiking or running trails. Three rivers join together at this park – the Broad, Saluda, and Congaree – and the winding boardwalk photos over the swampy terrain make you feel like an adventurer! It is the largest and oldest bottomland hardwood forest in the U.S. today. If you are a junky for roadside attractions, look no further than Columbia! 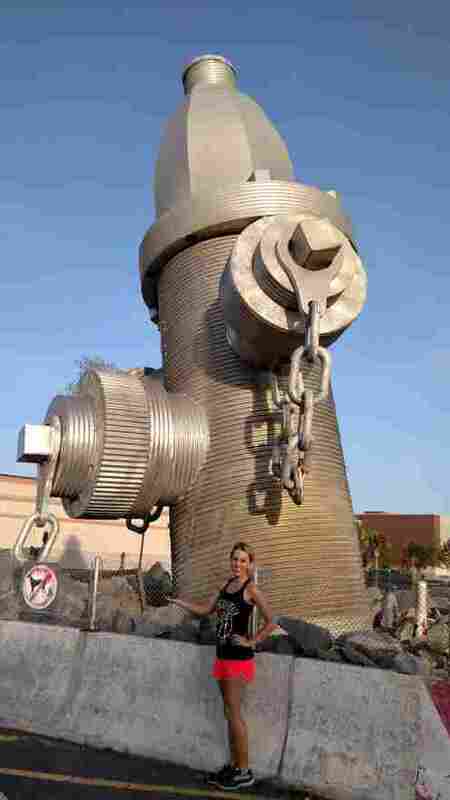 The world’s largest fire hydrant is right in the middle of downtown. It is 40 feet tall and even has its own official name– Busted Plug. If you are putting this into your GPS, the best address to use is 1400 Taylor Street, Columbia, SC. Right behind the fire hydrant are two giant murals. 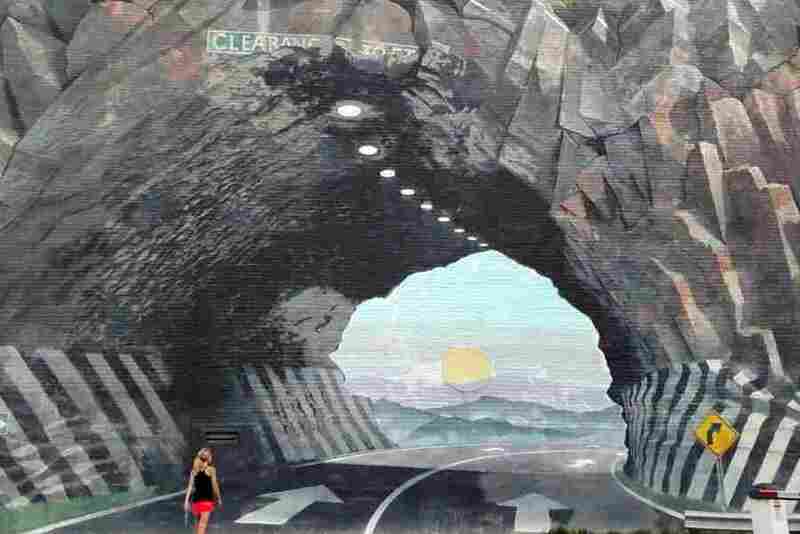 A favorite among runners is “Tunnelvision.” This mural depicts a highway carved out of a rock wall. It has been there for over 35 years and is surprisingly life-like. The Soda City Farmer’s Market on Saturday mornings is a great way to start your day. Located on Main Street, this market runs year-round. There is, of course, the normal farmers market fare – fresh produce, quick bites, as well as art and jewelry vendors. You may also experience random encounters such as a kid solving a Rubik’s cube for cash, fresh boiled crawfish being served, and live music. 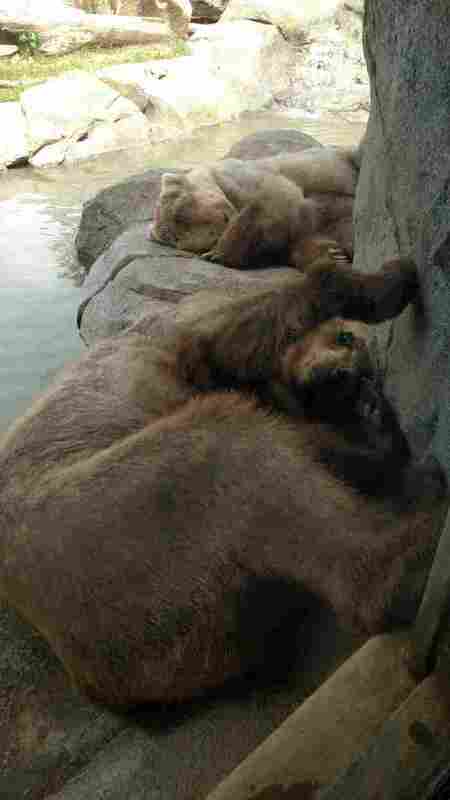 This zoo has a good mix of land and water animals from all over the world. Unique to this zoo, you can actually feed the giraffes. It gets pretty busy on a Saturday so if you can, go early or choose an alternative day. There is a lot to experience here! This is a beautiful old building dating back to the 1700’s. There are free guided tours or you can wander around at your leisure. Both the outside and inside of this building are impressive. The stained glass and monuments appeal to both history buffs and architecture lovers alike (and also to anyone who just likes to look at pretty structures). The oysters on the half shell are delicious of course (it is in the name after all). Other seafood worth trying include the shrimp and grits. 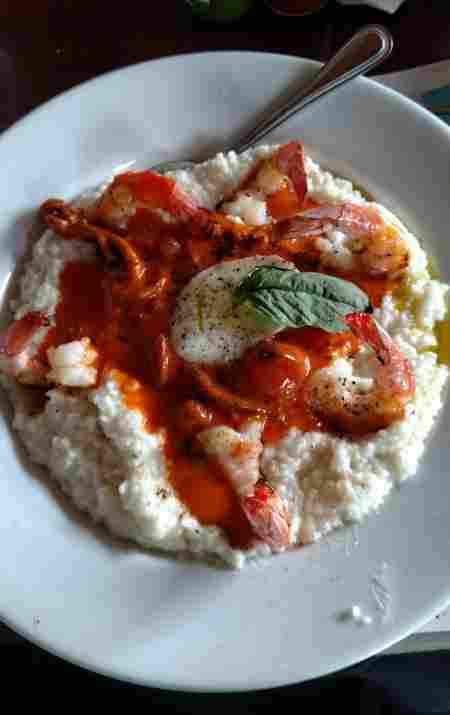 The shrimp and grits are cooked in various ways depending on the day (featured below is the tomato based sauce). This restaurant boasts being an “ocean-to plate” sustainable seafood restaurant. In small print at the bottom of the menu it states that if you request collard greens and cornbread, they will bring them complimentary to your table. Do this as both are seasoned perfectly! They offer outdoor seating under a covered walkway, which the warm Southern weather often lends itself to. The Sheraton is right on Main Street and is a beautiful, old building. It is walkable to many of the restaurants and activities in the city. It also provides a few cool features in the building itself. The rooftop has a bar that opens up at 5 PM and provides a great location to catch the sunset. If you are afraid of heights, the Vault Martini bar on the first floor has cool décor. And if you need your caffeine fix in the morning, there is a Starbucks on the basement level. Camping at Congaree National Park is a very economical option. It also provides excellent access to the great hiking trails available at this park. You can rent a campsite for $5-10 depending on the campground. And backcountry camping is allowed free of charge! This adventure and foodie town makes a great weekend getaway for runners! The laid-back pace and outdoor activities provide an affordable, experiential vacation.